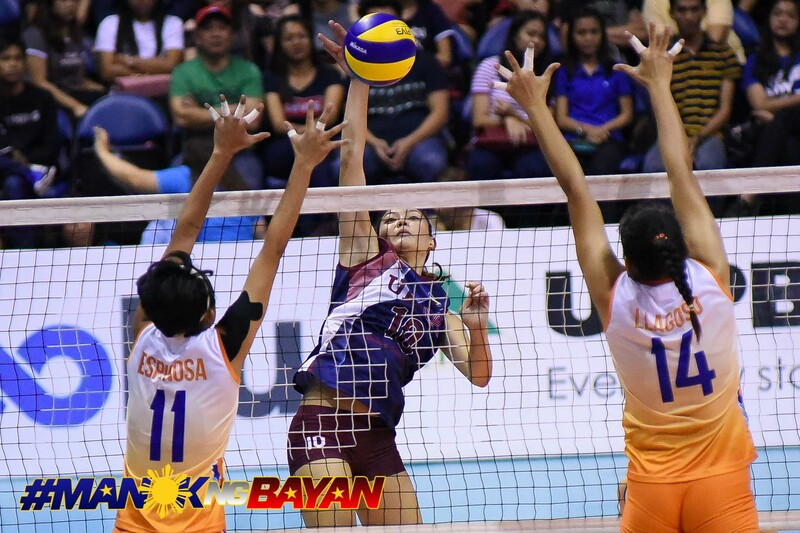 The Generika-Ayala Lifesavers shrugged off a slow start and a young University of the Philippines-United Auctioneers Lady Maroons side to clinch their debut win in the 2018 Chooks to Go-Philippine Superliga Invitational Cup, 25-23, 25-9, 23-25, 25-16, at the Smart Araneta Coliseum. The Lifesavers started off sluggishly, falling behind 2-7 and needing to climb back in the first set. 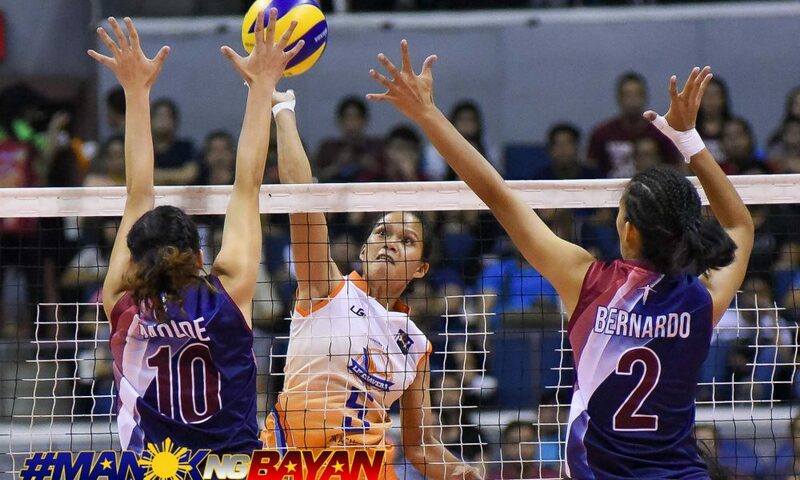 Down 20-22, Generika found respite in UP’s errors, which propelled their finishing 5-1 run. Taking the second set thanks to solid play from their bench, Generika faced a wall early in the third set and failed to recover. “Medyo nag-adjust lang kami sa play all kasi kailangan mo talagang ipasok lahat. 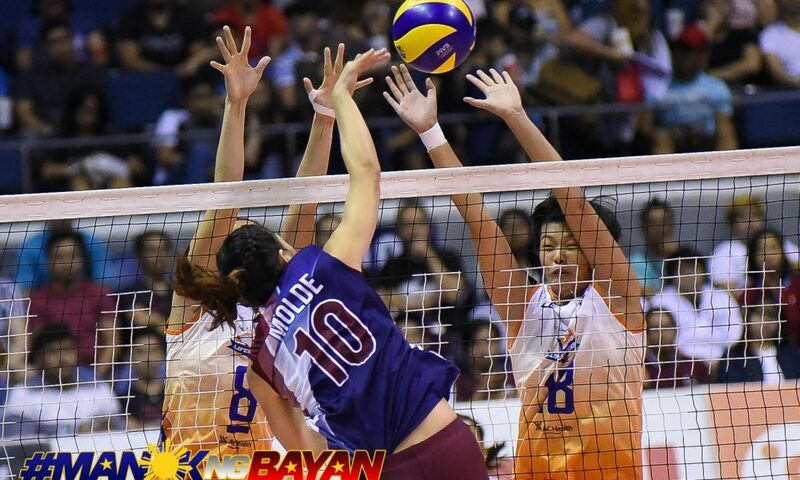 So binalance lang namin yung first two sets. Naging maganda naman yung resulta. 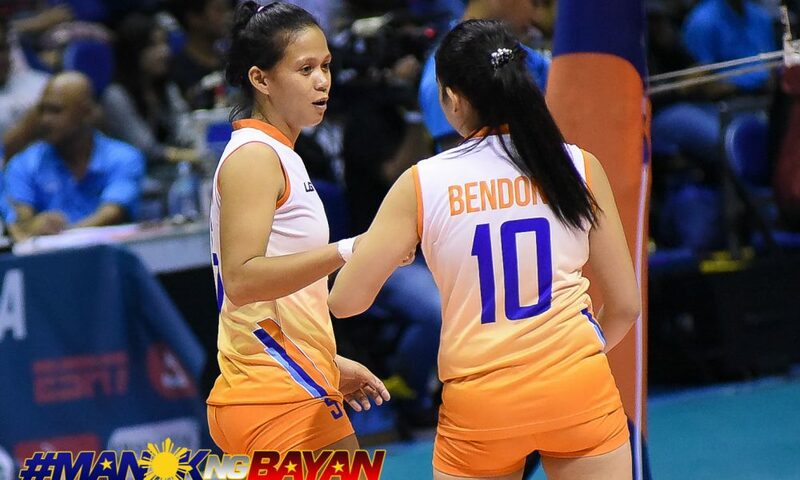 Nung third set, ‘di ko alam kung ano nangyari dun kasi yun yung best seven namin, dun pa natalo,” rued Generika head coach Sherwin Meneses. “Siguro ‘di pa nag-jell nung third set,” he added. The Lifesavers faced the same dilemma in the fourth frame, shouldering a 4-8 deficit to begin the set. 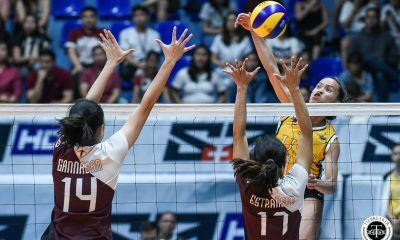 Thanks to timely hits from former Lady Maroon Angeli Araneta, Generika sliced into the lead and grabbed a 20-15 advantage to seal the win. 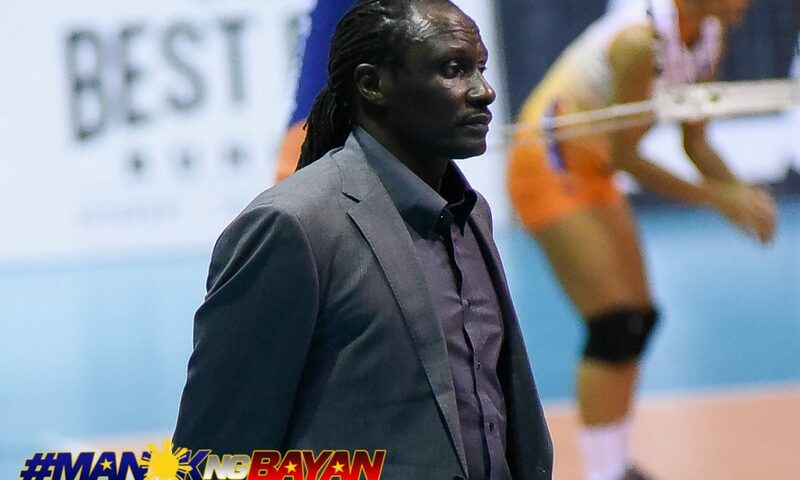 Meneses revealed that he had urged his team to show their decisive experience advantage against their younger foes. “‘Yun ‘yung number one na sinabi ko. Aggressive ‘yung UP pero siyempre ‘di naman sila ganun pang katanda so kailangan mag-double-time sila kasi siyempre lalaban at lalaban ang UP. 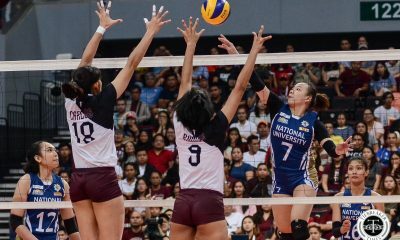 Actually kahit kulang sila, maganda pa rin ‘yung nilaro nila,” said Meneses. 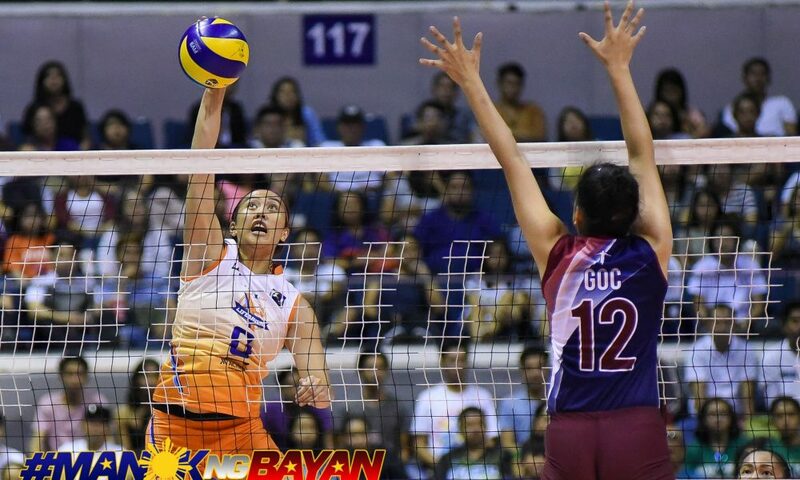 Araneta finished with 26 points, her highest tally in a Generika uniform. Open hitter Patty Orendain added 18 markers. 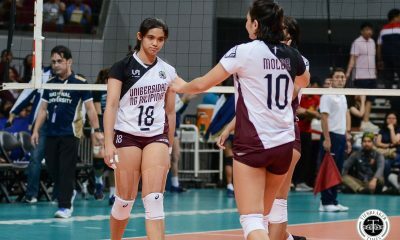 Isa Molde topped the Lady Maroons with 15 markers, while incoming freshan Nicole Magsarile added 11. 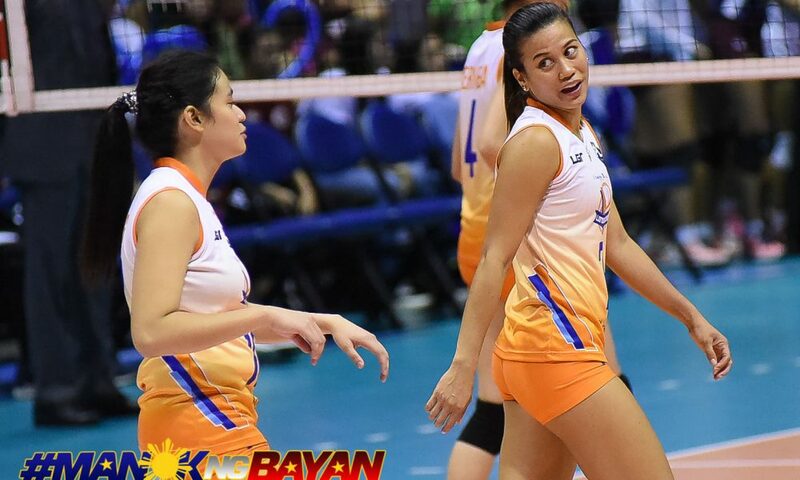 Generika (1-0) take on the Foton Tornadoes (0-0) on Monday at the FilOil Flying V Centre. 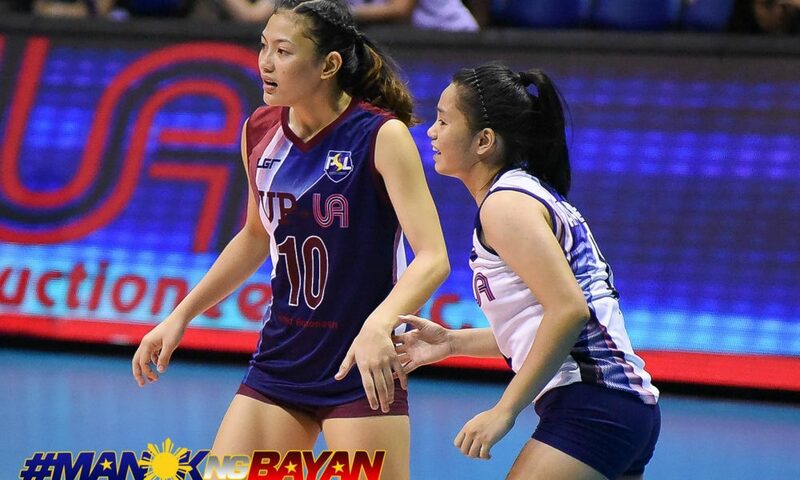 UP (0-1) face the Petron Blaze Spikers (0-0) on July 7 at a yet-to-be-announced venue.